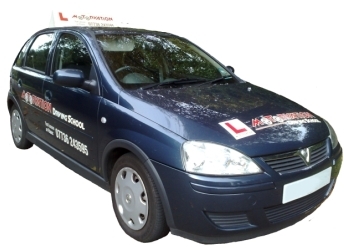 Looking for Driving Lessons in Sutton, Epsom, Morden & Wallington? 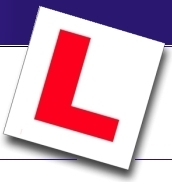 Contact one of our qualified driving instructors today. Contact one of our instructors to make a booking today!